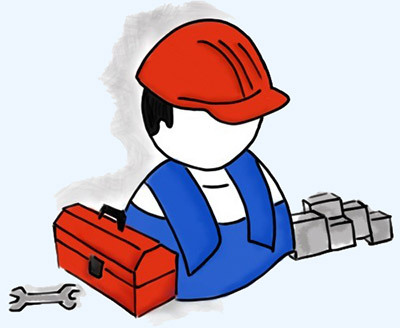 Our toolbox has every online marketing tool you need to promote your site. If we don't have a tool let us know and we'll find it for you or create it from scratch. Getting your website noticed has never been easier. Our online marketing tools will help your website get the exposure it deserves. We offer many email marketing tools to help you stay connected with new leads and existing clients. Included is an email broadcaster, email templates, contact management software, and an email autoresponder to send out follow up messages. We provide email tracking statistics. 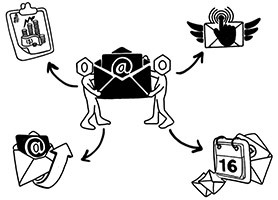 We offer configuration and tips to help improve email delivery rates. Learn more about our email marketing tools. Phone and SMS marketing tools with most of the same features as our email marketing tools including the ability to do broadcasts and follow up messages. 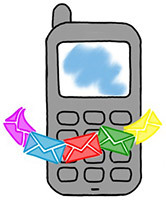 The phone marketing tools allow you to send out pre-recorded (mp3) messages to a person's phone. The sms marketing tools allow you to send out text messages to a person's mobile phone. Learn more about our phone/SMS marketing tools. 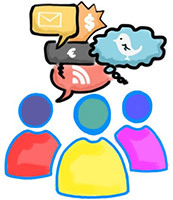 Our social marketing tools allow you to do viral marketing and reach people through their social network. We have tools for Facebook, Twitter, Google, Yahoo, LinkeIn, as well as a viral social marketing tool that connects with most email accounts. You can quickly network with friends and family of your supporters using our social marketing tools. Learn more about our social marketing tools.